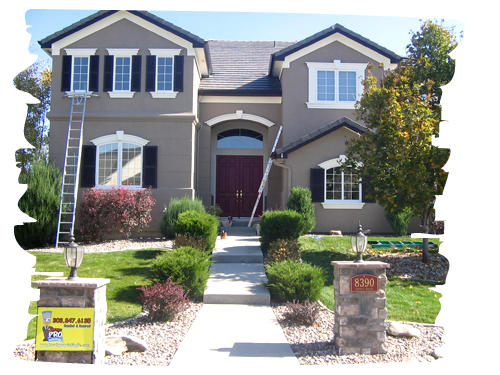 Brush Pro Painting strives to manifest the most exceptional house painting experience in the greater Denver Metro area. We deliver a deluxe paint system at a fair cost combined with superior products, impeccable professionalism, extensive industry experience, continuing education, flawless punctuality, extreme attention to detail, and careful consideration. 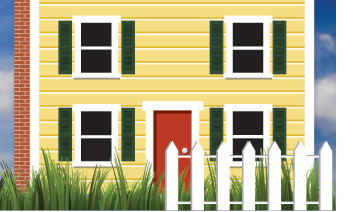 2)	Free Professional One-on-One Consultative Cost Estimation – detailed proposal is left with homeowner on the first visit– No lag time!! !